Apparel Report: Bangladeshi insurers should partner with banks in an effort to penetrate deep into the country's booming villages and rural towns, a senior Metlife official said recently. 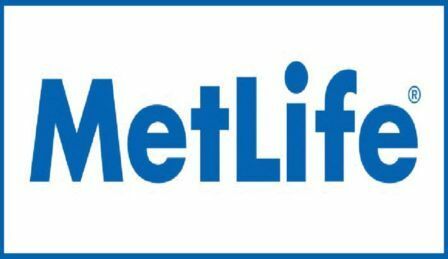 The South Asian nation remains one of the least explored insurance markets in the world, despite its booming economy and 77 non-life and life insurers, including the global heavyweight -- Metlife. Annual premium income of the sector stands depressingly at 0.5 percent of Bangladesh's Gross Domestic Product, compared to 3.5 percent in India and the same percentage in much impoverished Nepal. In Bangladesh, overall insurance penetration, both life and non-life, stood at 0.72 percent in 2015, down from 1.13 percent in 2010, according to Swiss Re, a leading global reinsurer. Of the penetration rate, 0.53 percent came from life and 0.19 percent from non-life insurance companies. The industry expects the income would grow to 3.5 percent of the country's nearly $220 billion GDP in four years, when the nation celebrates 50 years of its independence and the industry marks three decades since it was deregulated. Chris Townsend, Metlife's Asia president, said the insurers' business tie-up with banks --- there are some 55 private and public banks in Bangladesh -- could throw up new opportunities for both the financial sectors.